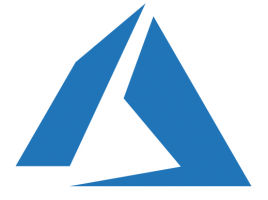 Do you sometimes feel lost in the world of Azure resources? Here’s the round-up of last month! Here’s the news coming from the Visual Studio and Azure DevOps teams! The Visual Studio blog can be found here: https://blogs.msdn.microsoft.com/visualstudio. And the Azure DevOps team blog is here: https://docs.microsoft.com/en-us/azure/devops/release-notes. All of the items below are now GA, which means they are stable for production use and officially supported by Microsoft. Although its fine to use preview services for evaluation and development purpose, you’re safest option is to wait with taking things into production until they’re officially “GA-ed”. Azure Data Box Disk (link).